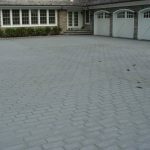 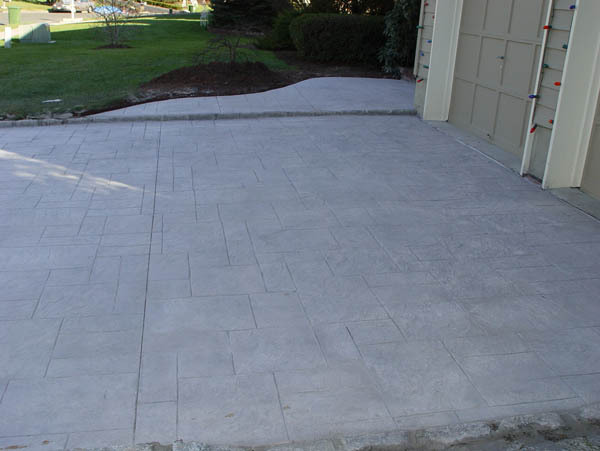 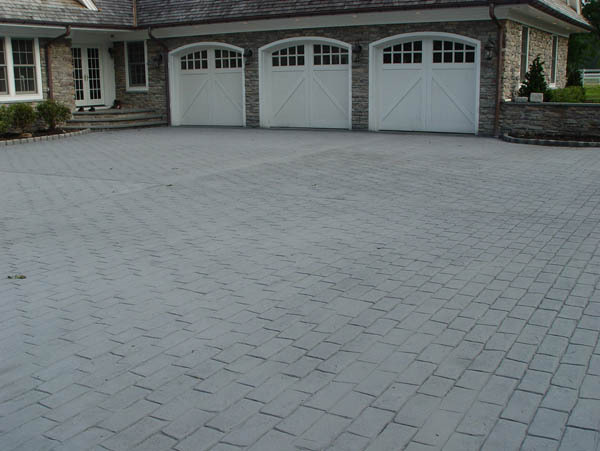 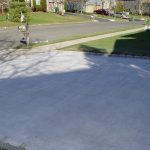 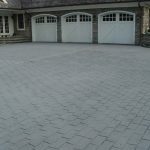 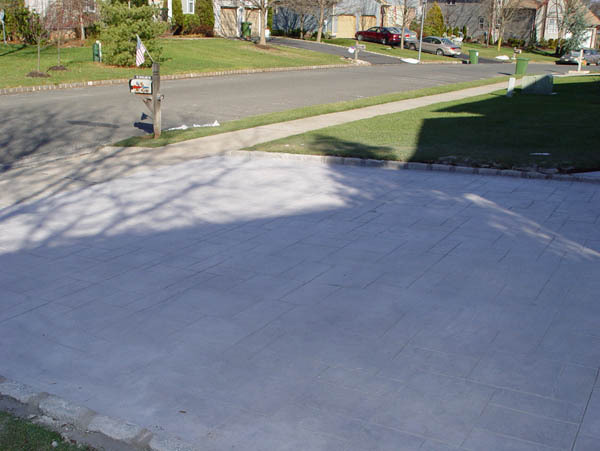 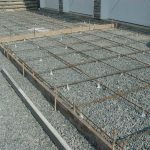 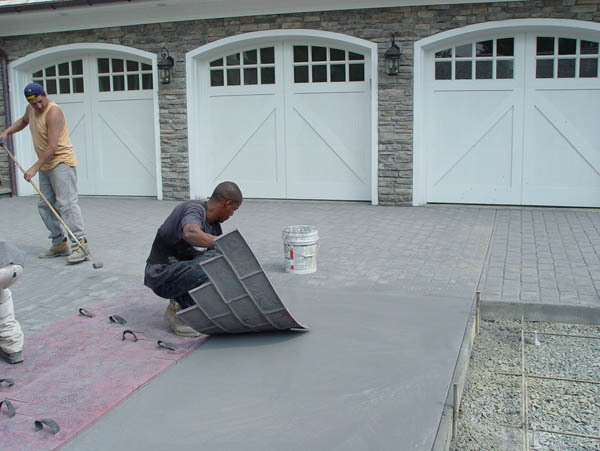 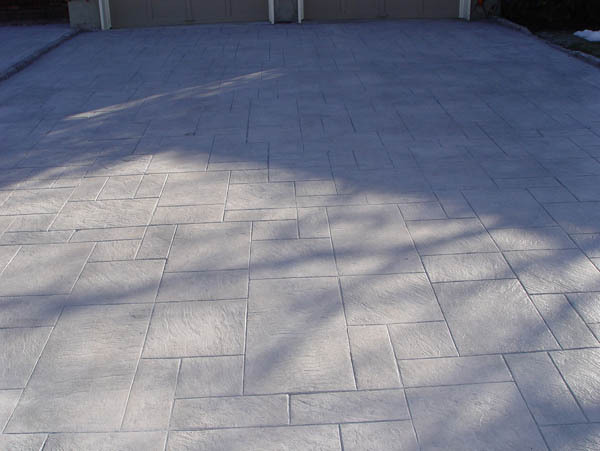 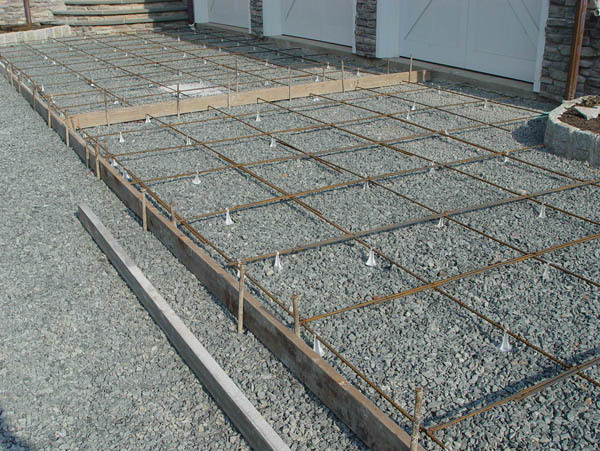 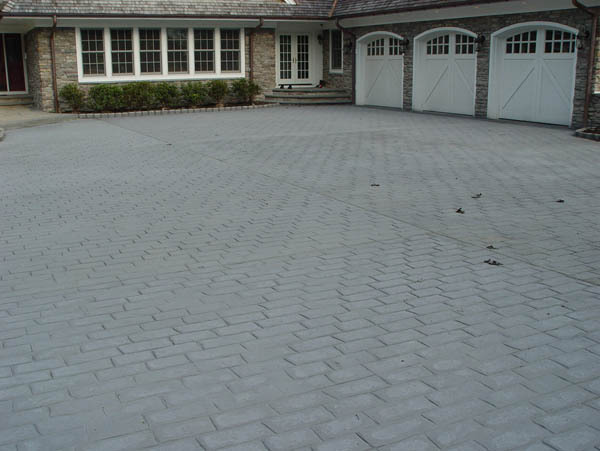 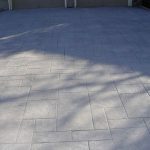 Get a stamped concrete driveway installation in New York and New Jersey from the Stamped Concrete Guys! 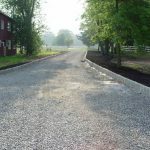 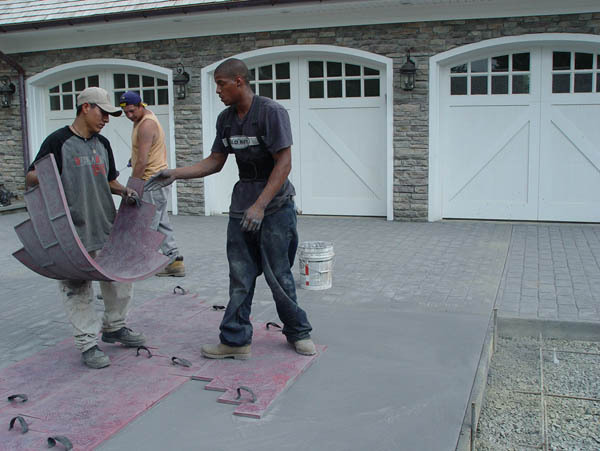 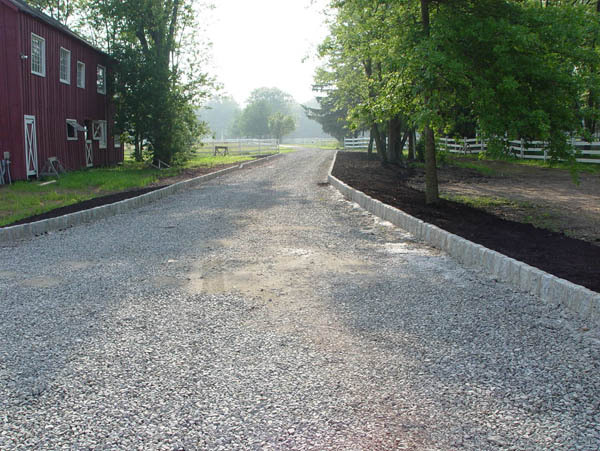 We are experts at creating custom concrete driveways in the Tri-State Area. 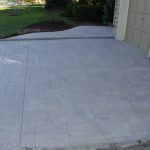 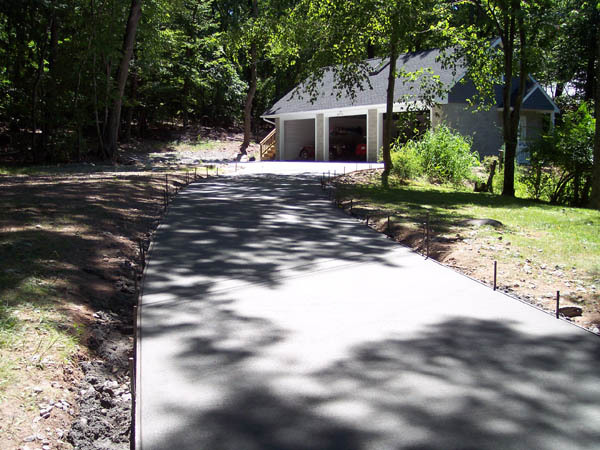 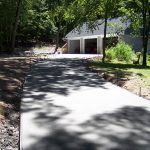 Check out some of our recent concrete driveway installations below.